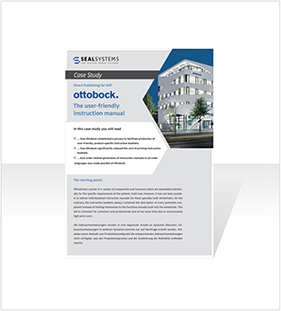 In this article you will read about the challenges faced by ottobock, one of the world's leading healthcare companies, and how they established a process to produce individual, product-specific manuals. 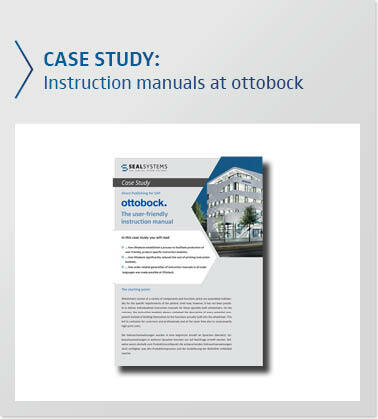 In addition, ottobock significantly reduced the cost of printing manuals and made it possible to produce order-specific manuals in all languages ordered. If problems occur when checking out documents from the KPRO of the SAP DMS, troubleshooting begins. 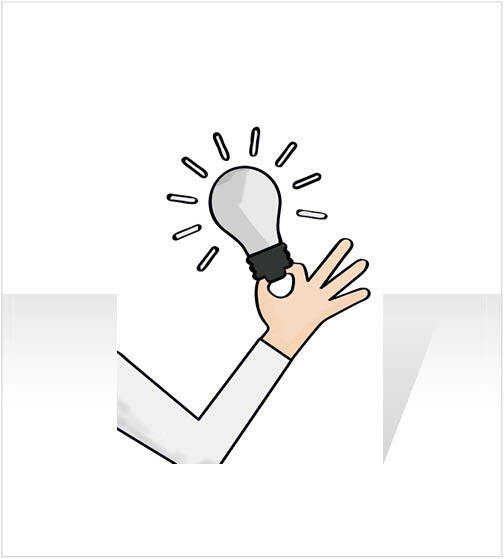 This blog articel describes how to get the error message quickly and easily. 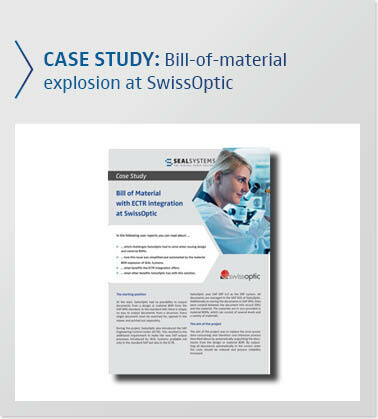 In this case study about SAP bill of material explosion you will read which challenges SwissOptic had to solve in the output of construction and material parts lists and how this output was simplified and automated by the material BOM explosion of SEAL Systems. Furthermore you will see which advantages the ECTR integration offers. Wheelchairs consist of a multitude of components and functions, each of which is assembled individually for the respective requirements of the patient. Up to now, however, it was not possible to supply individual instructions for use with these specially built wheelchairs. Rather, the instructions for use always included a description of all potentially possible components instead of being limited to the functions built into the wheelchair. This led to confusion for the customer and specialist staff and at the same time to unnecessarily high printing costs. The manuals have also only been translated into a limited number of languages. Some of our customers are already using S/4 HANA. 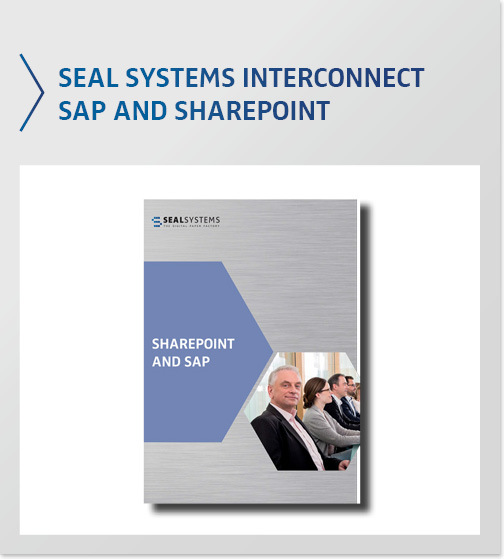 But the vast majority, are currently using SAP Business Suite. 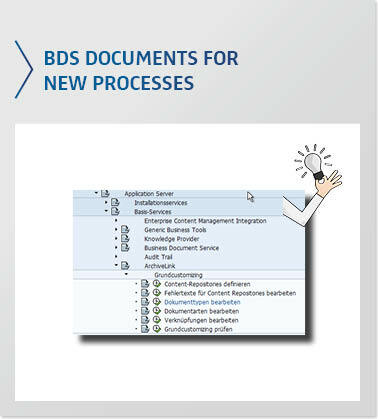 This is the reason why we had our Document Output Management Suite for SAP Business Suite re-certified by SAP, with the “ABAP Add-On Deployment for SAP NetWeaver” integration scenario. 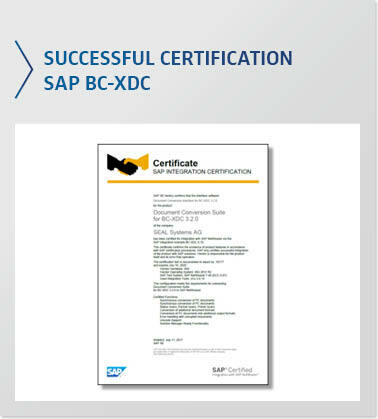 We have again successfully passed this certification, which confirms the high technical compatibility of our solution. In this case study we demonstrate the challenges experienced by plant component manufacturing at Linde engineering, in the audit, management and compilation of quality certificates. 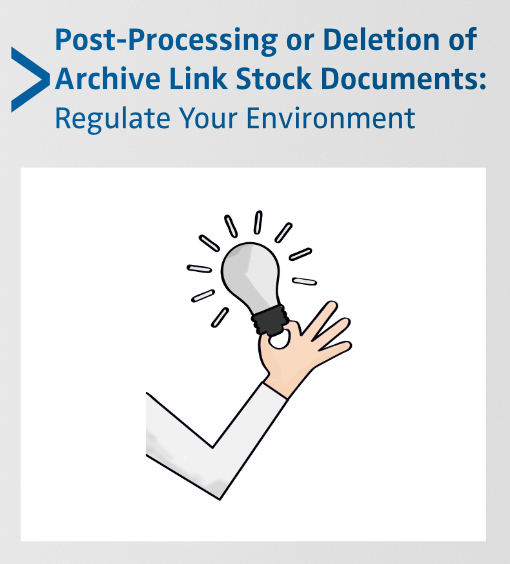 We look at how a solution was established using a SEAL system with document management bar code recognition, as old documents filed under ArchiveLink were easily migrated into the DMS, and we look at the advantages this project brought for Linde Engineering.